Having outgrown their existing premises in Buntingford, Hertfordshire, CEF Ltd approached Woods Hardwick to design a new bespoke distribution centre and ancillary offices on newly acquired land in Bedfordshire. 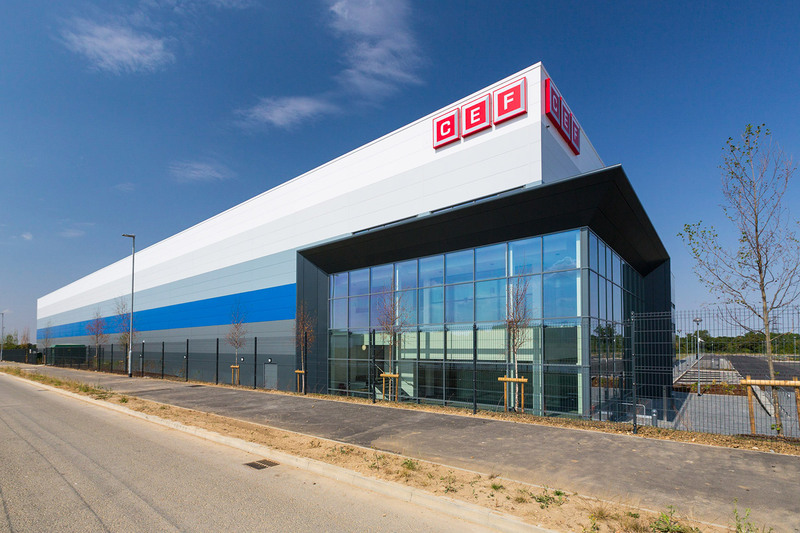 CEF is the UK’s leading electrical wholesale supplier and the new bespoke premises has provided the opportunity for the company to grow their business. Working closely with CEF to understand and improve how their business operates, we designed and delivered a new 165,400 sq ft distribution centre with ancillary car parking and service yard . This included a state of the art 100,000 sq ft automated distribution area, dock levelling and level vehicular access as well as a further 50,000 sq ft area of product storage racking on two mezzanine levels. In addition, a new three storey 15,400 sq ft deluxe office building has been accommodated within the building footprint. 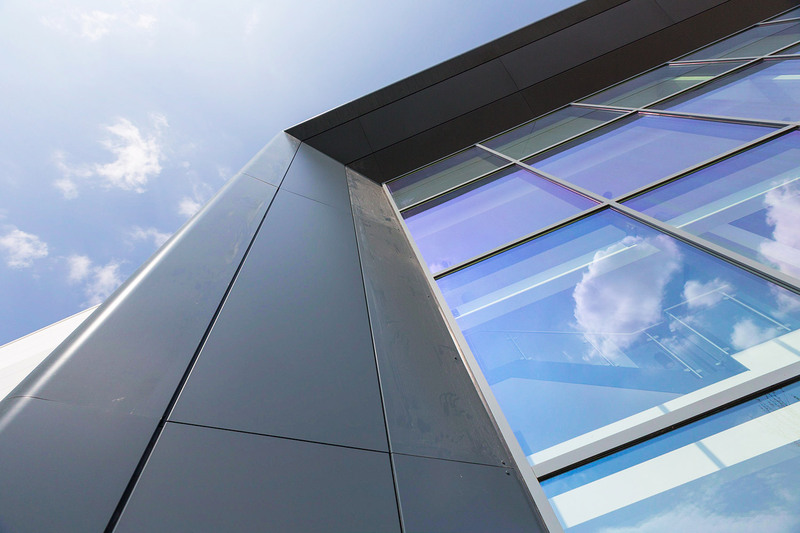 The design of the building allows for expansion to both the distribution area and the offices with no disruption to the company operations should CEF continue to successfully grow.